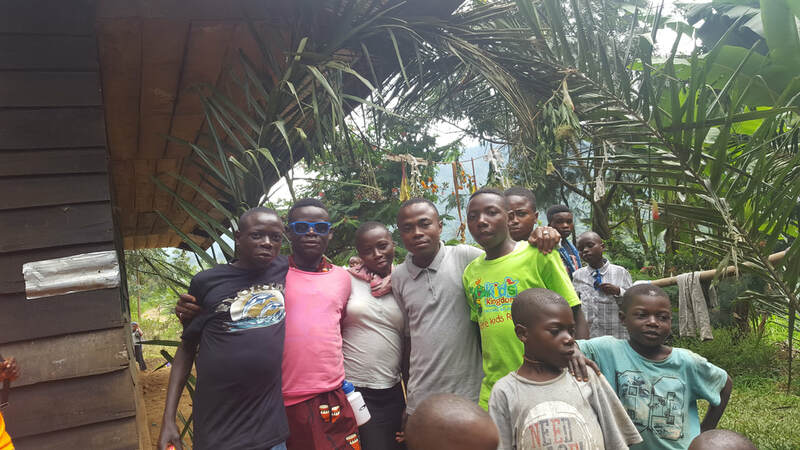 The children are so thankful for YOU! 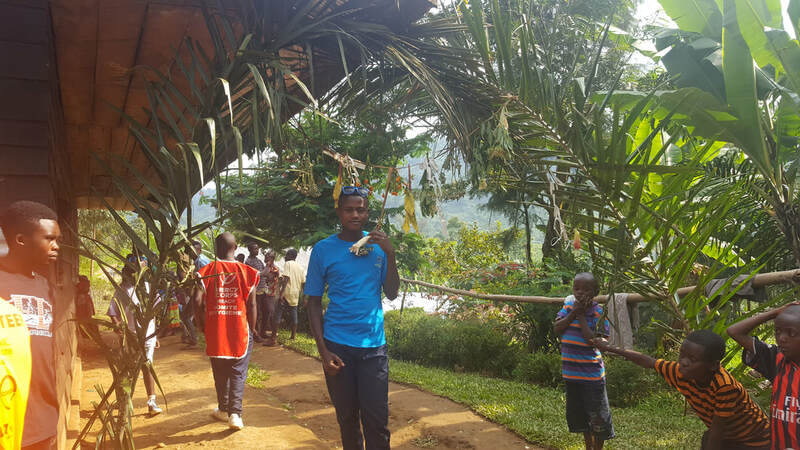 The only way to go the 137 kms to the orphanage! The road from Goma to the orphanage! 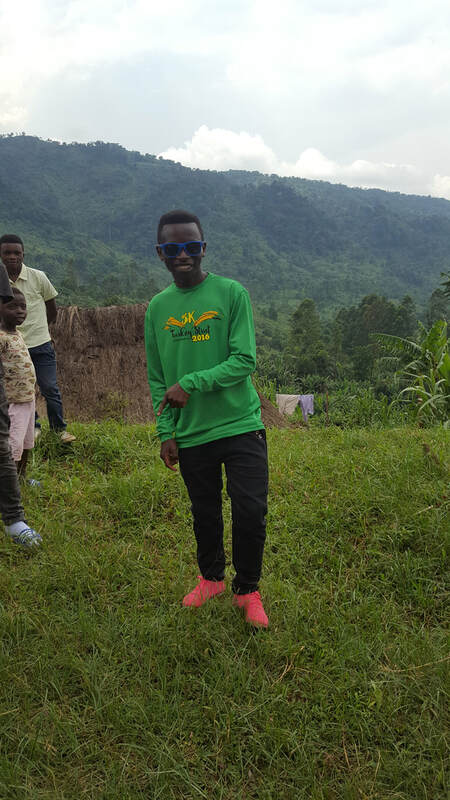 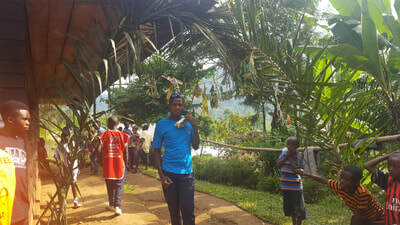 The beautiful country of Congo! 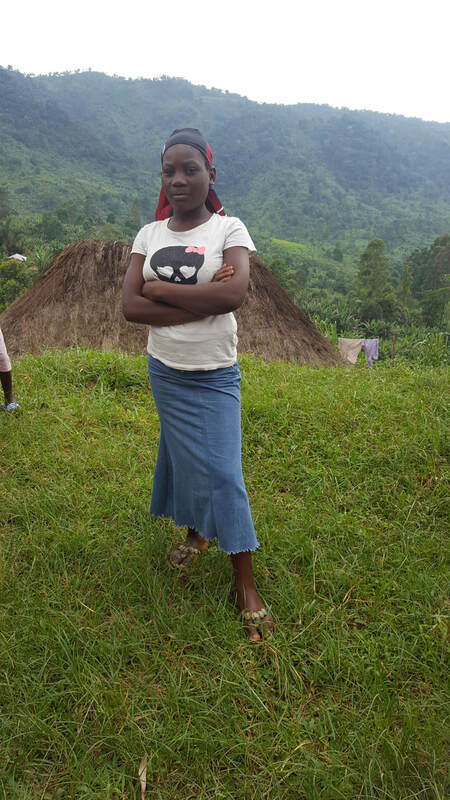 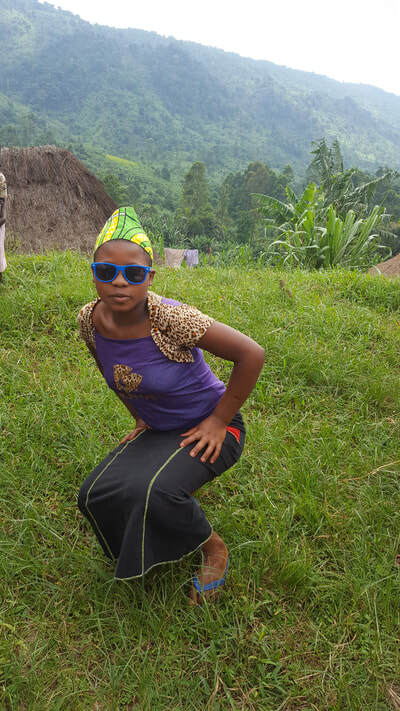 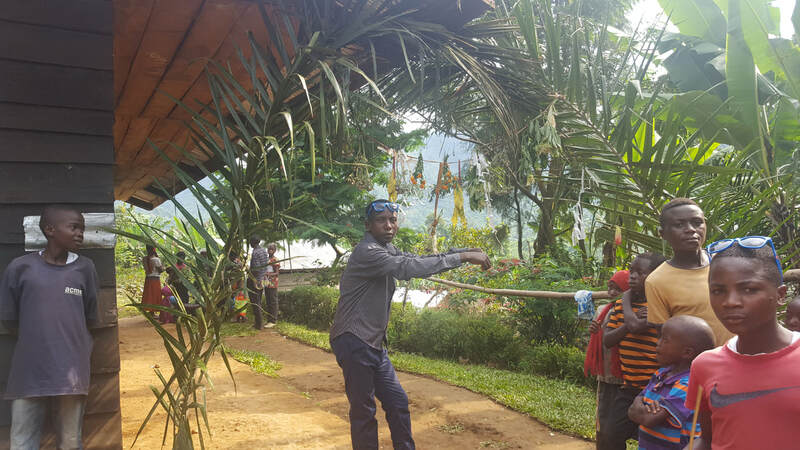 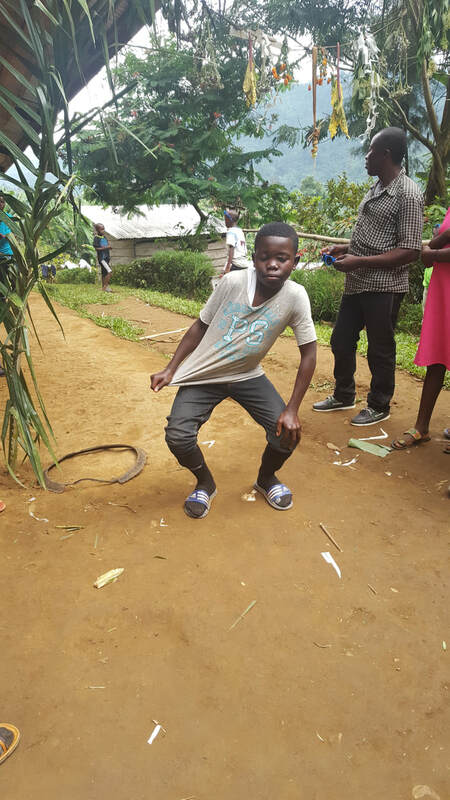 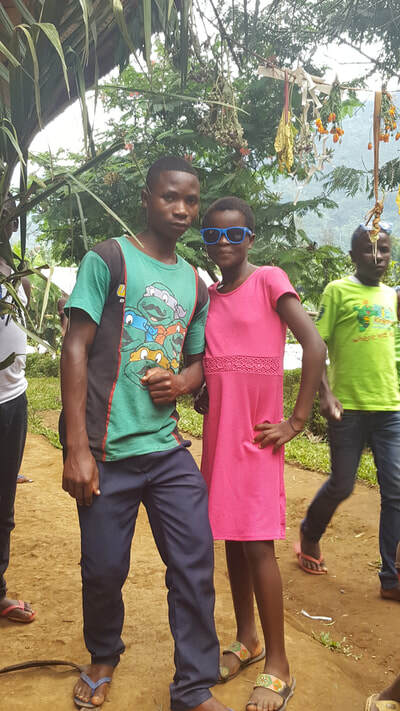 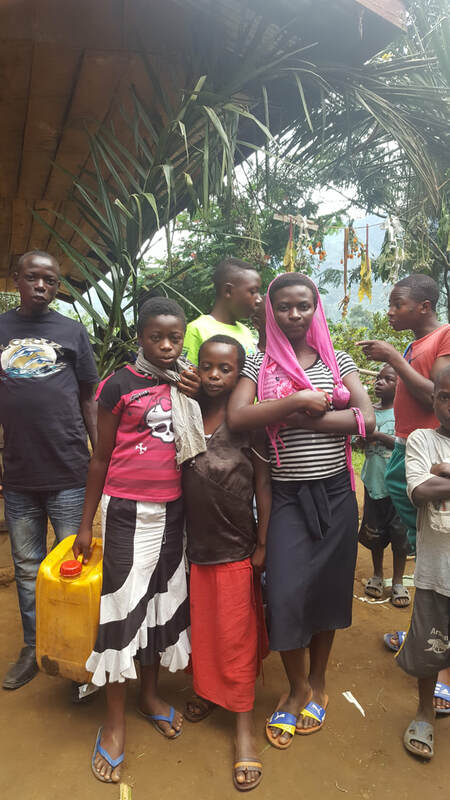 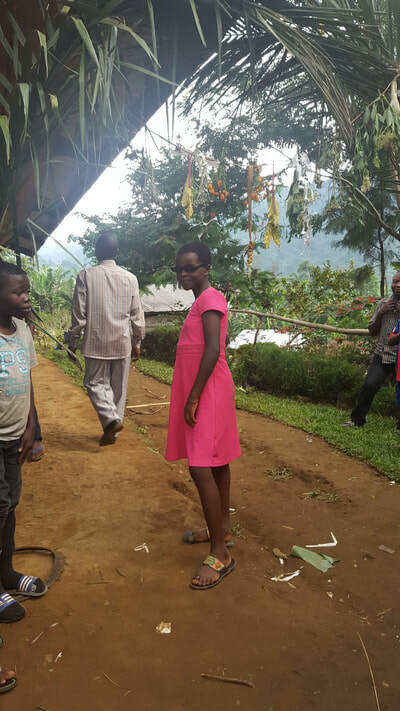 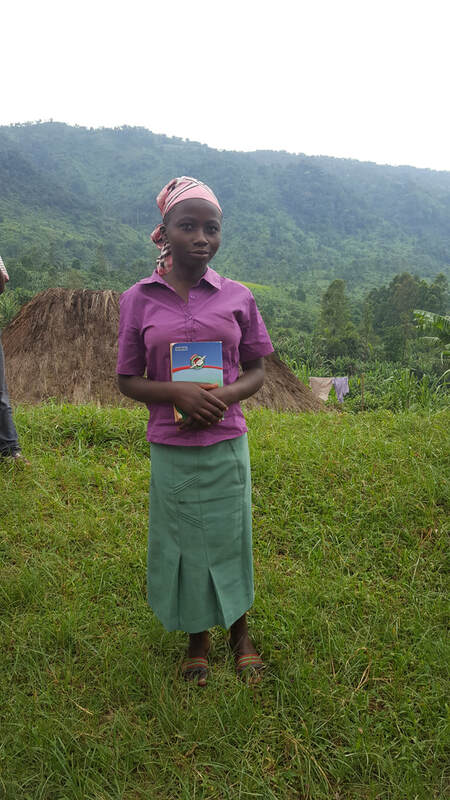 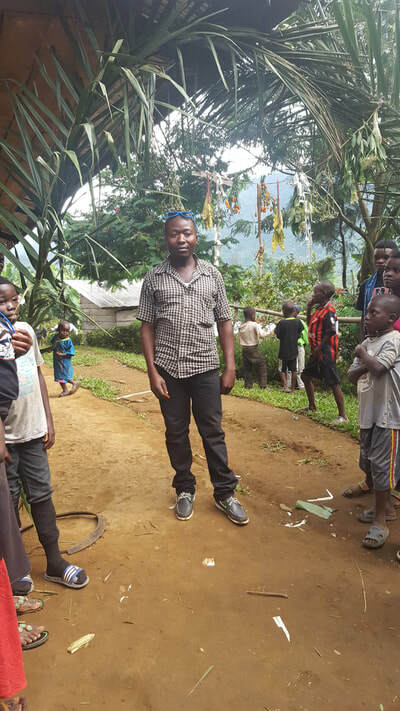 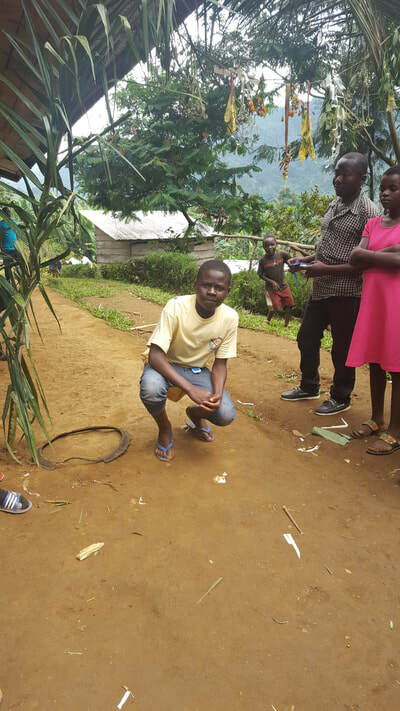 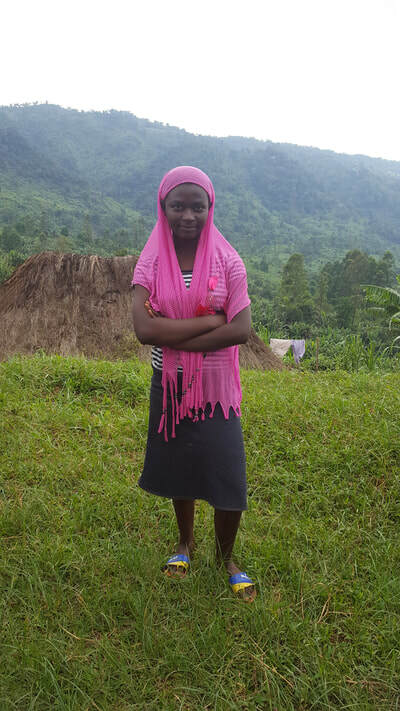 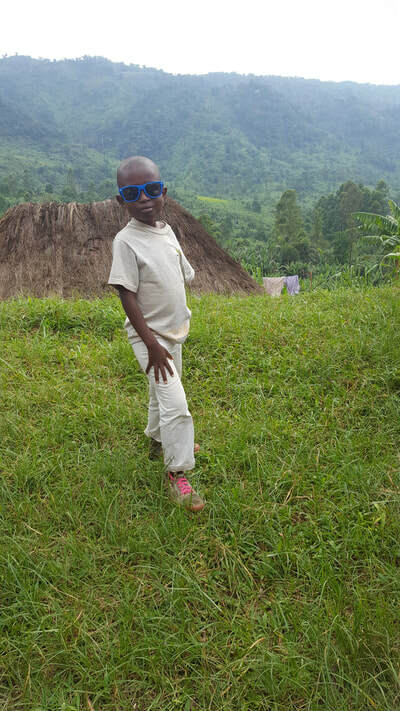 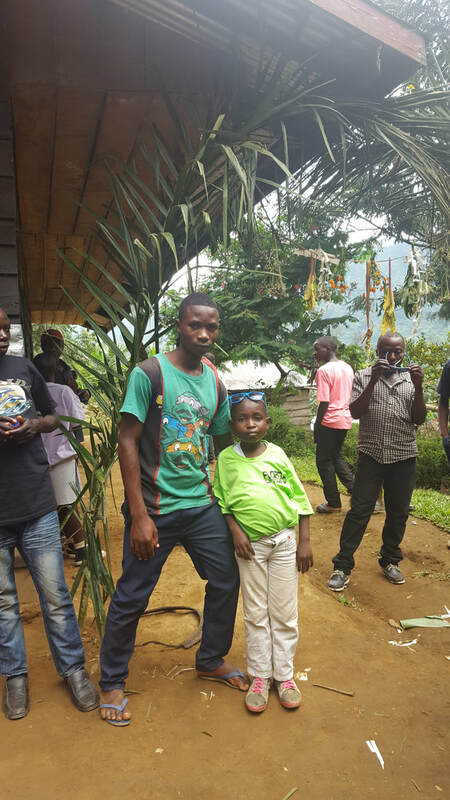 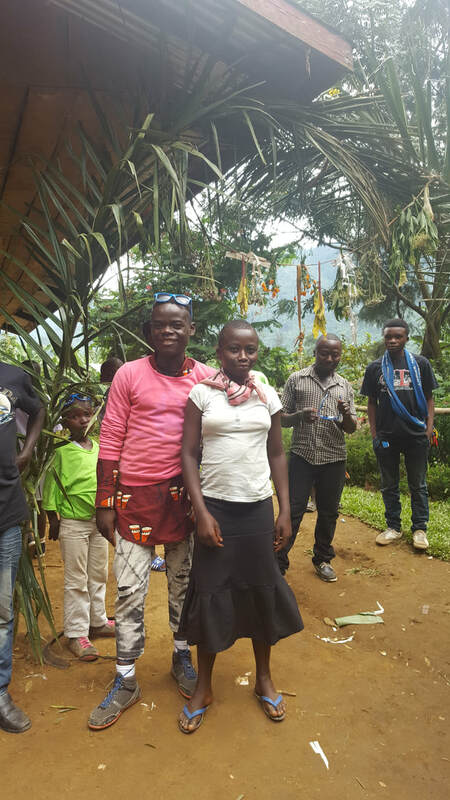 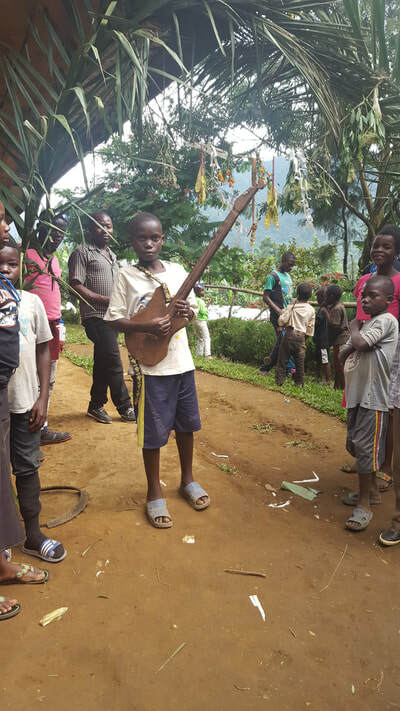 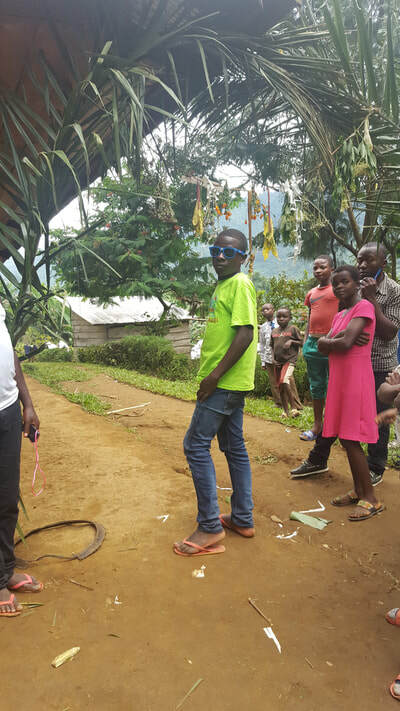 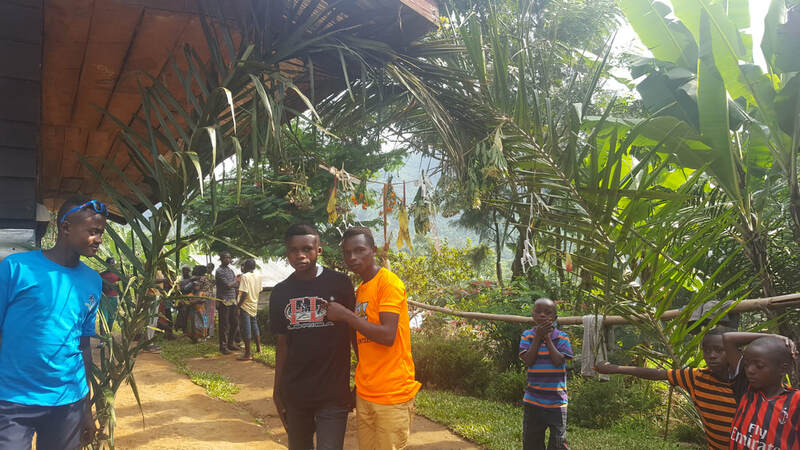 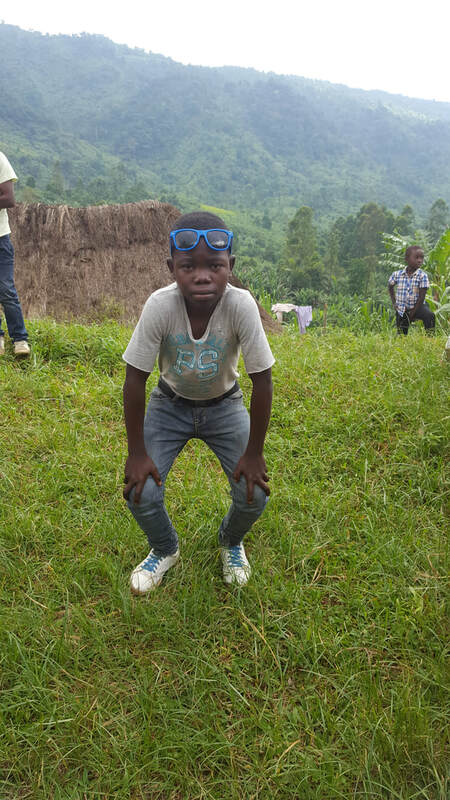 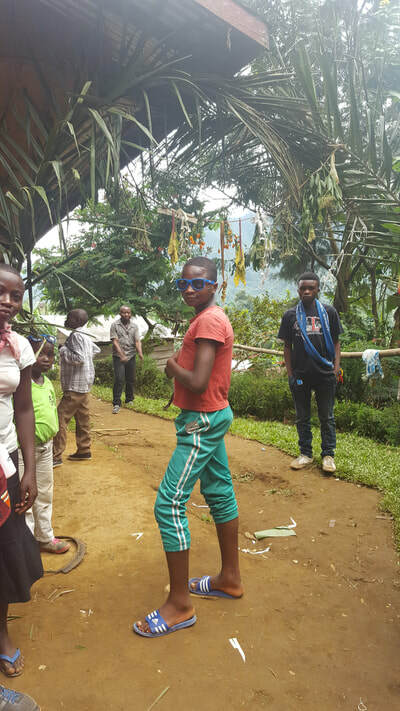 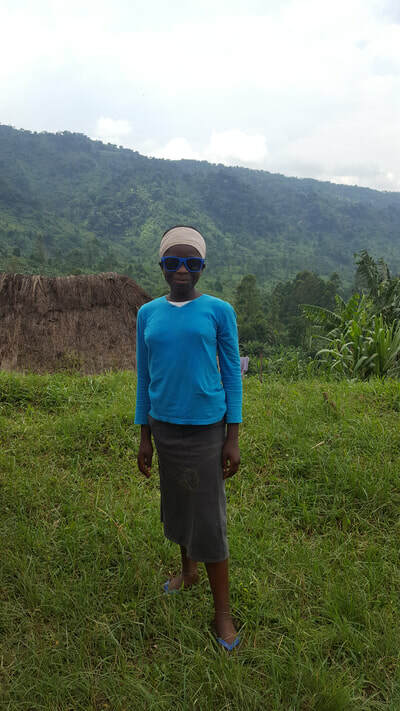 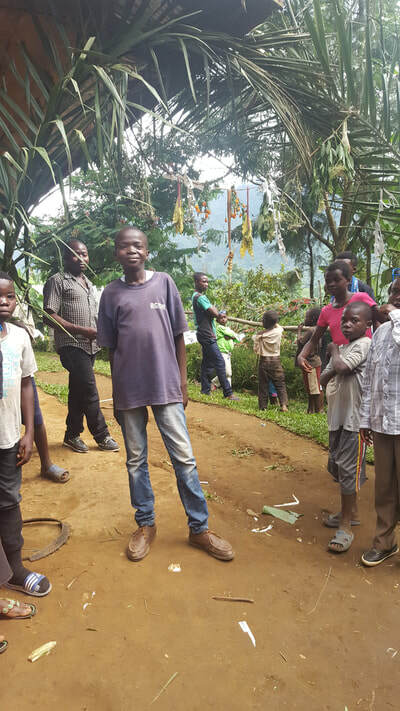 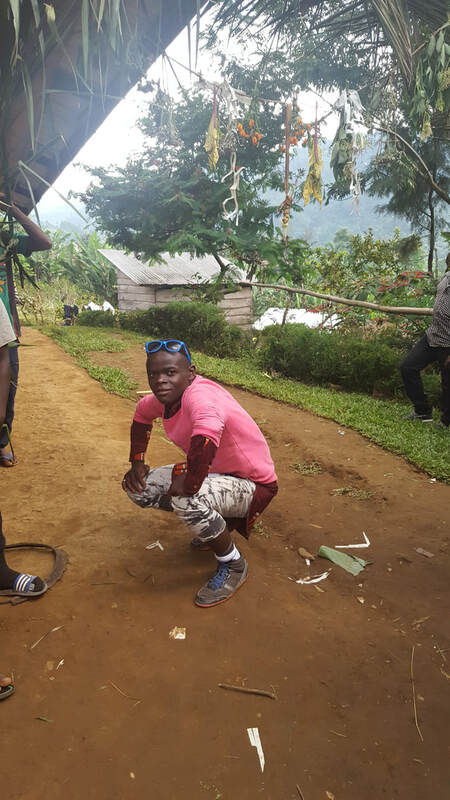 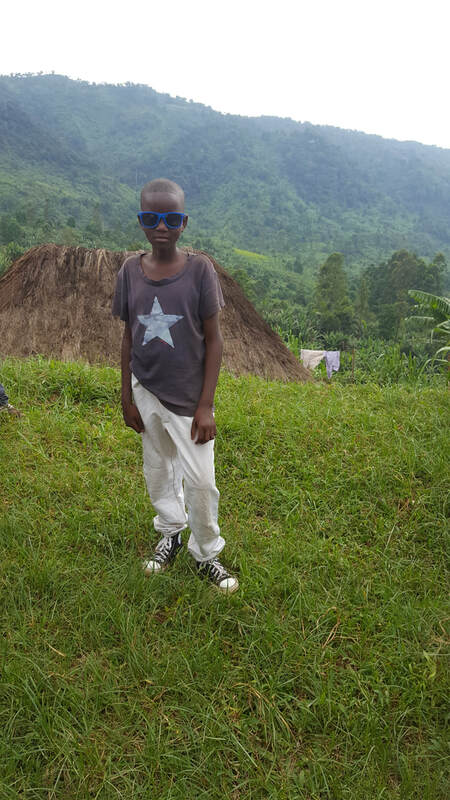 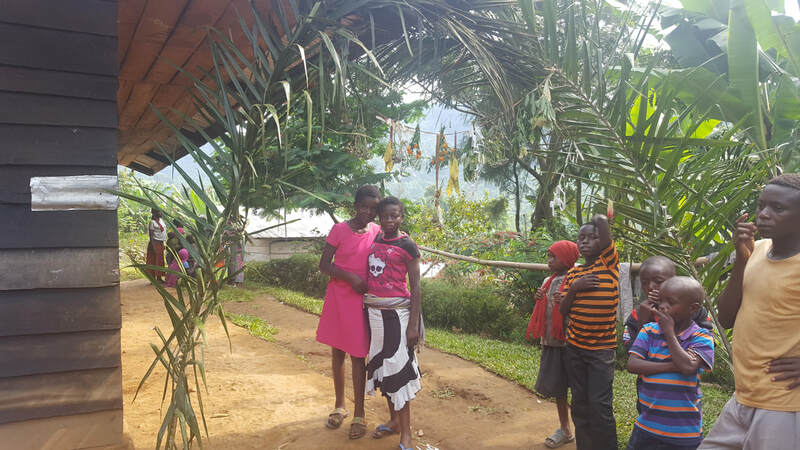 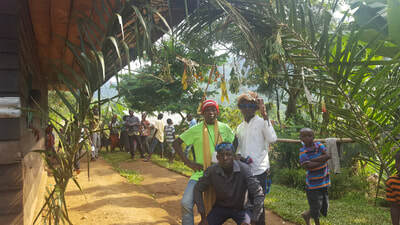 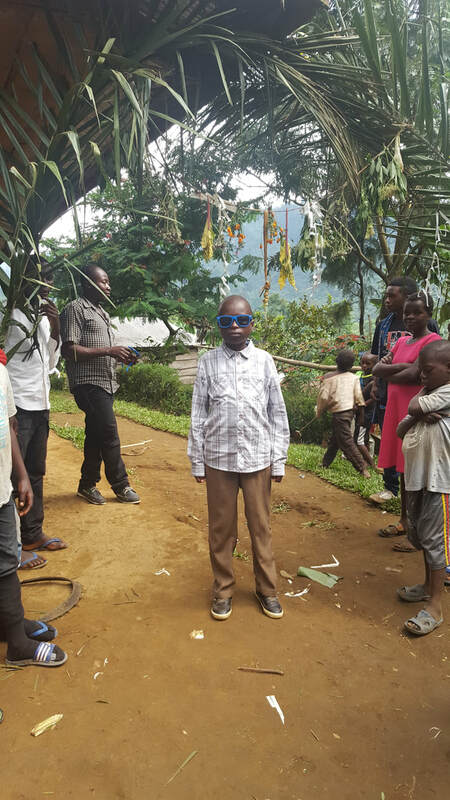 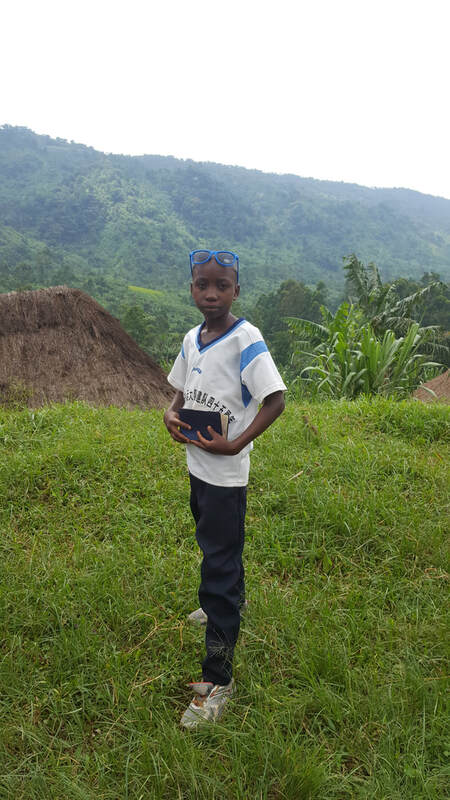 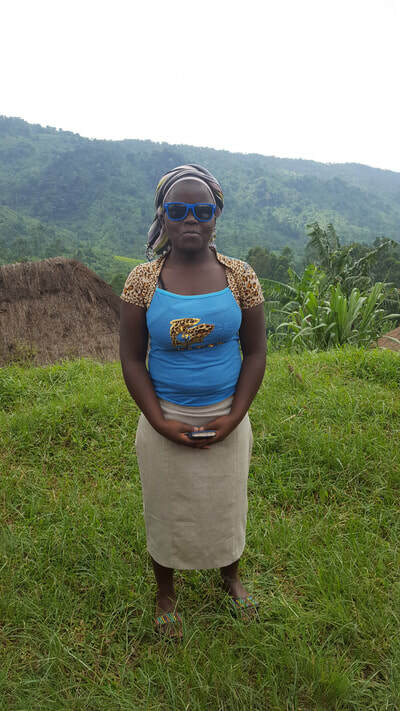 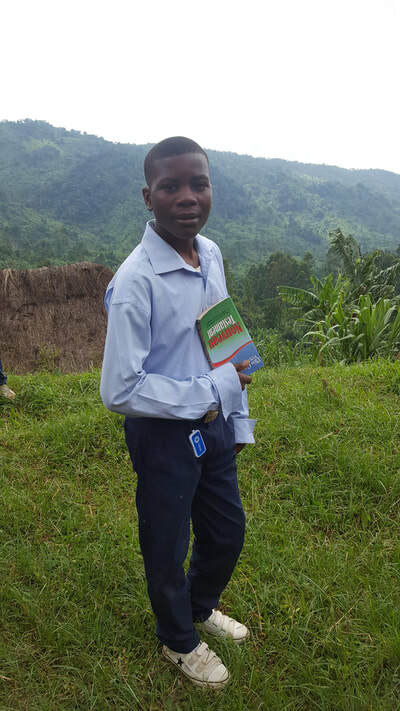 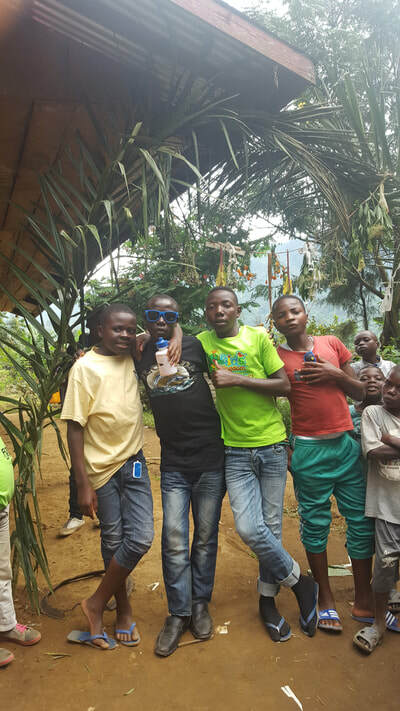 On December 12, Director, Dan Maki and his wife, Hazel traveled to the DRC for a month. 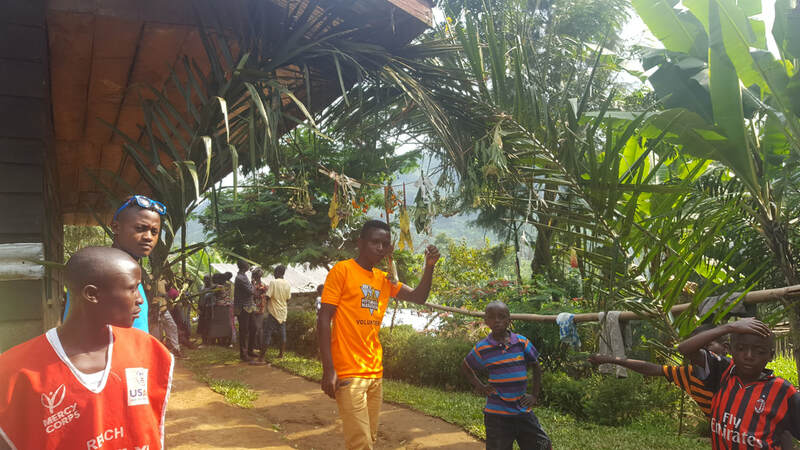 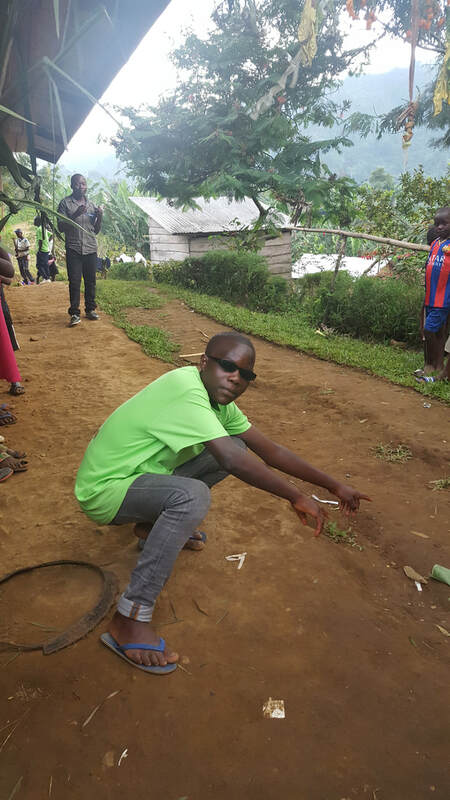 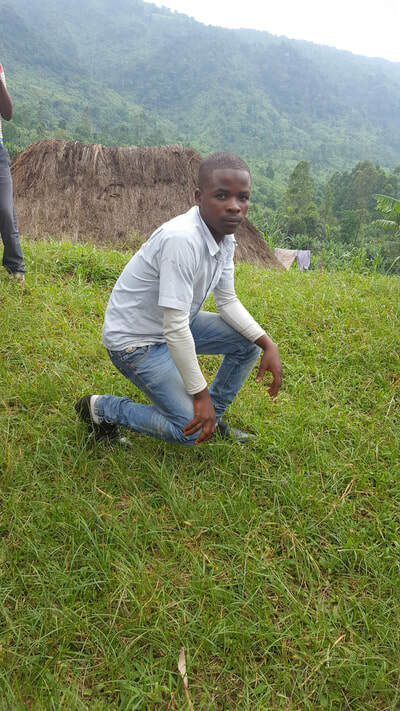 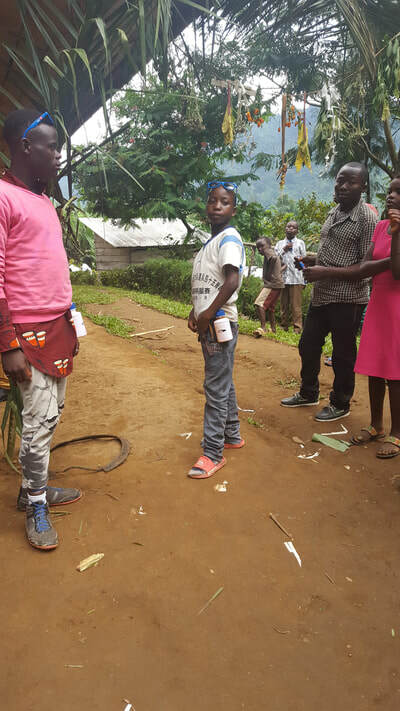 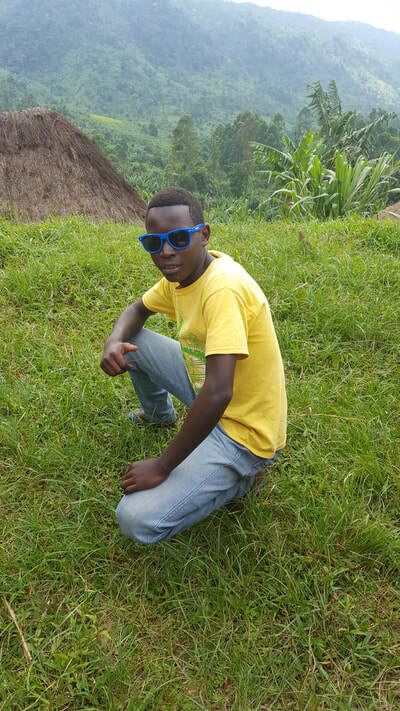 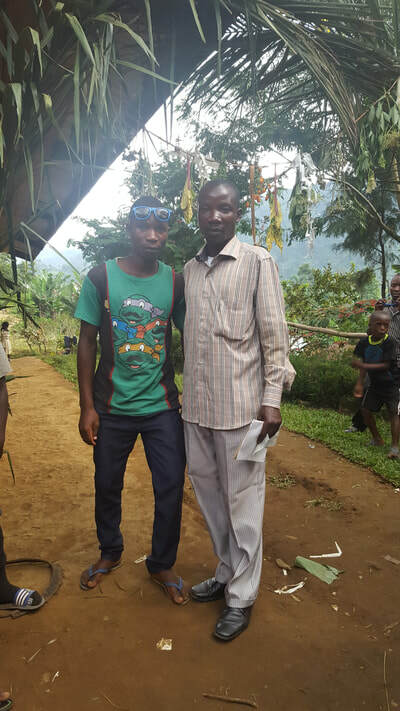 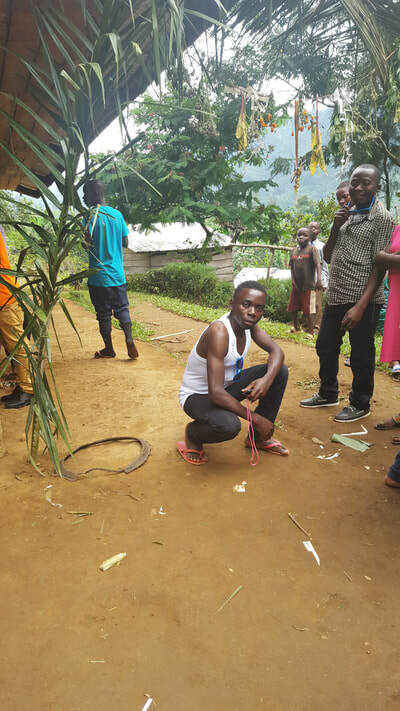 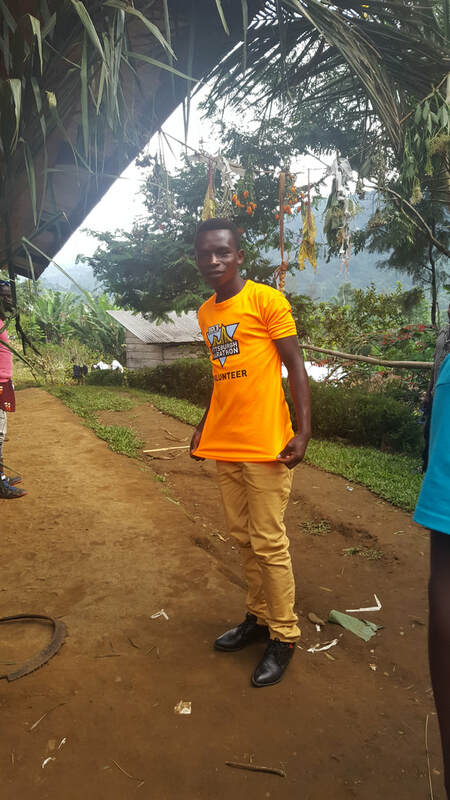 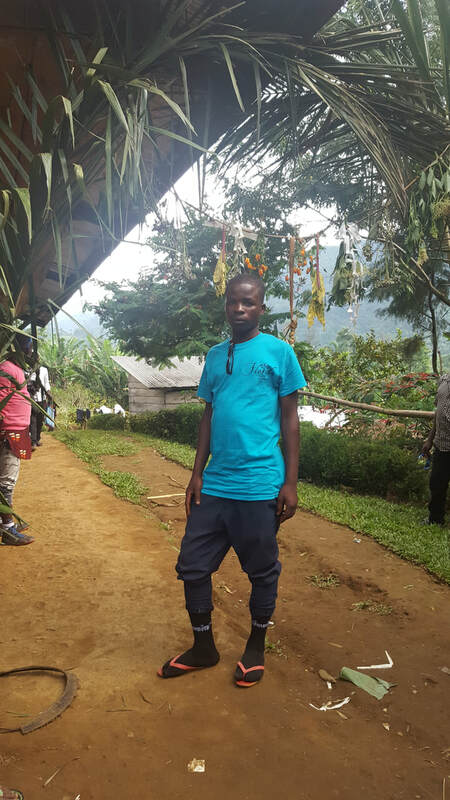 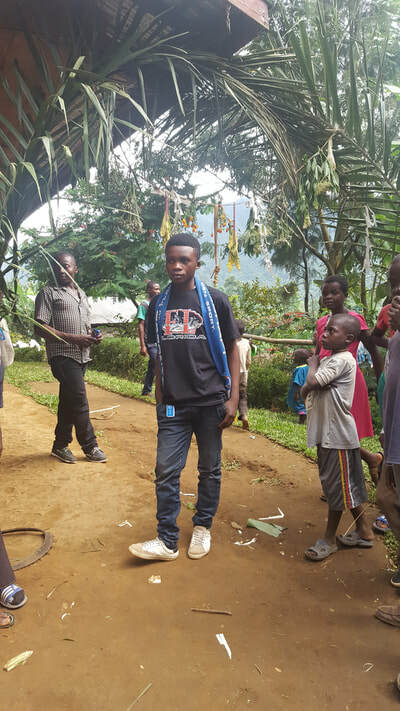 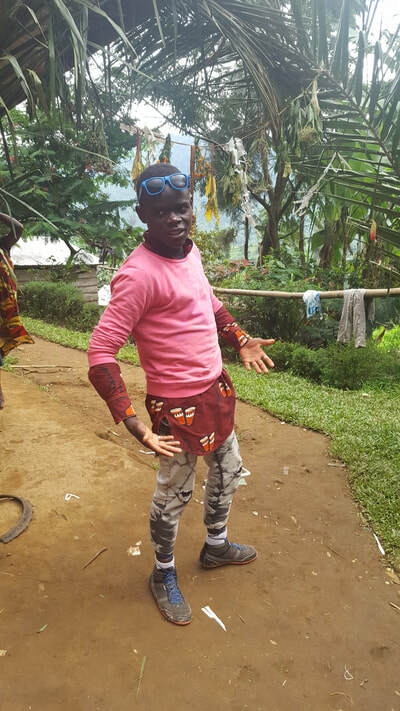 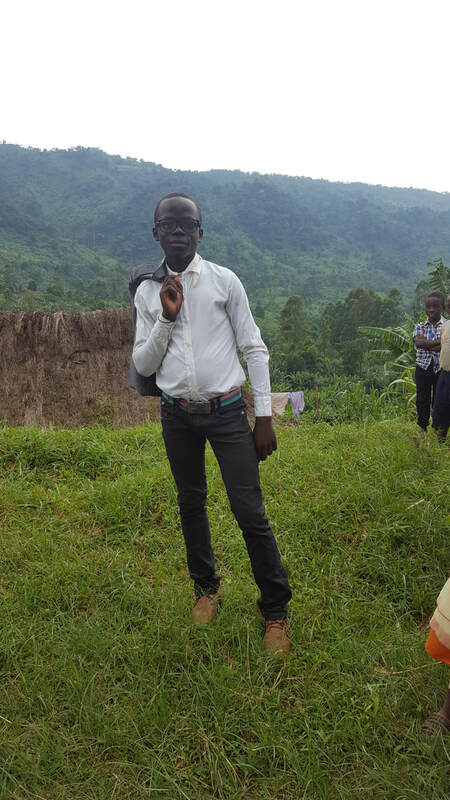 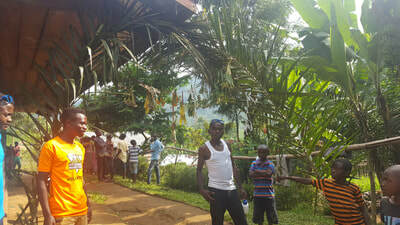 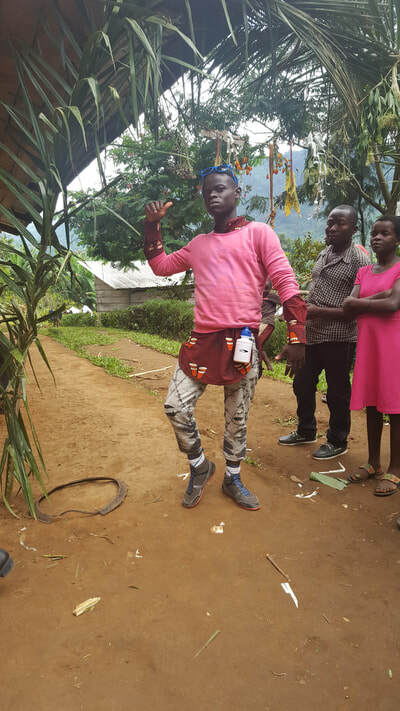 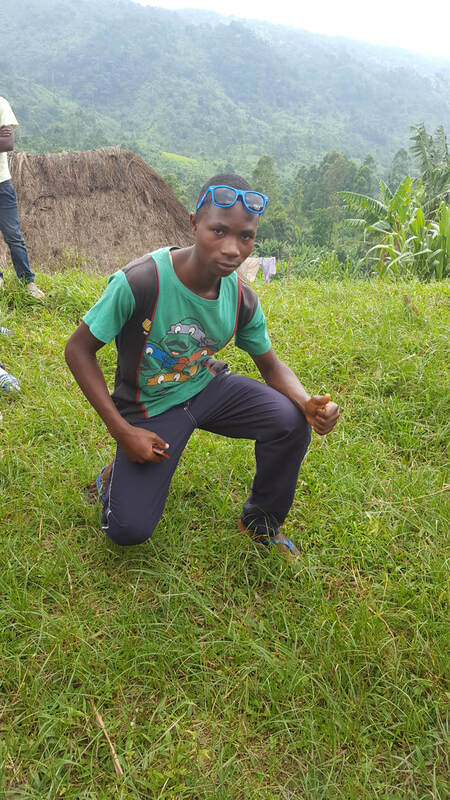 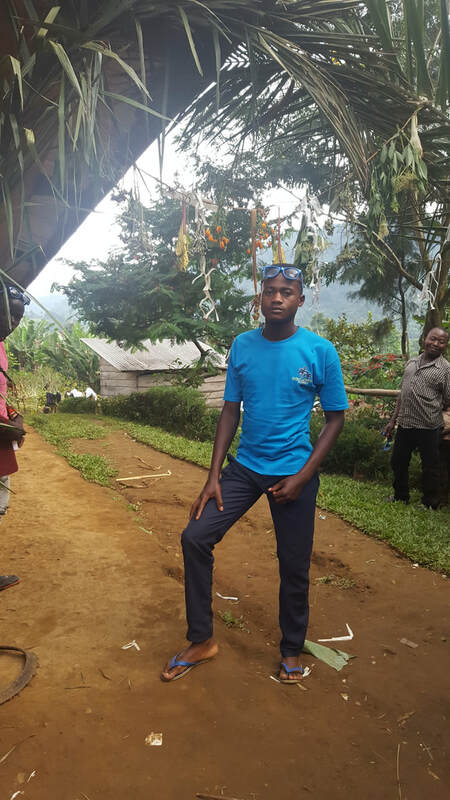 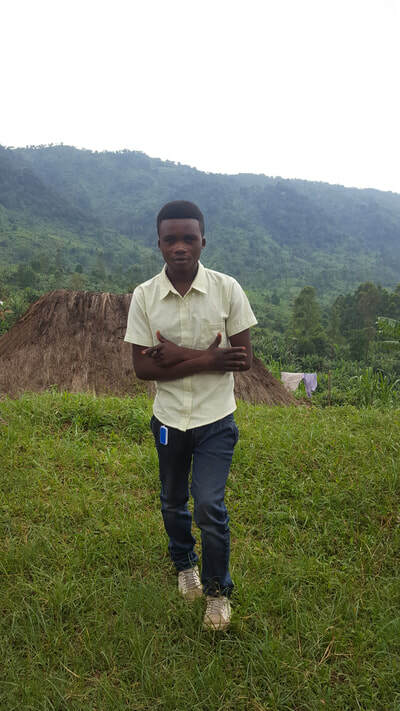 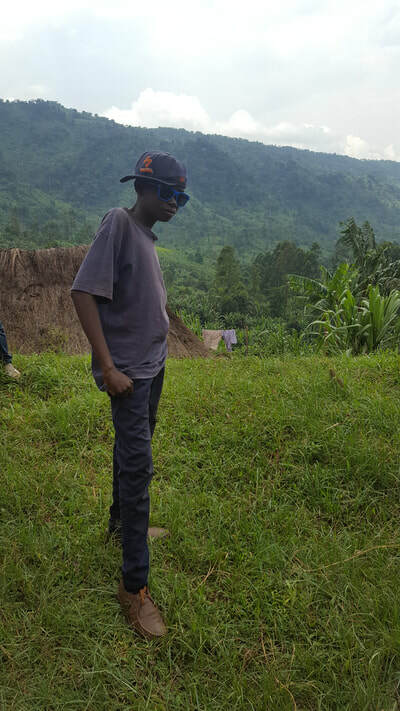 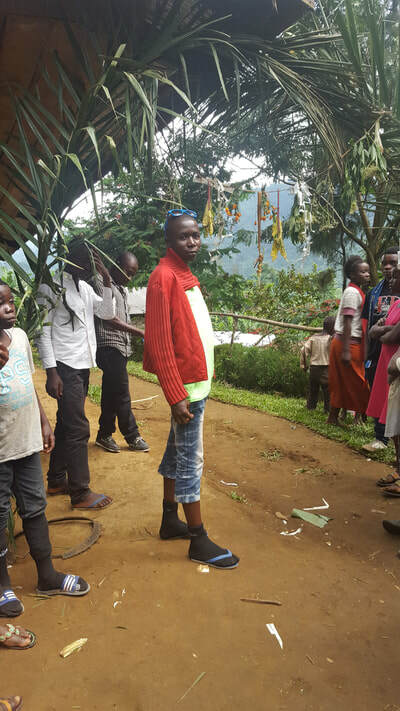 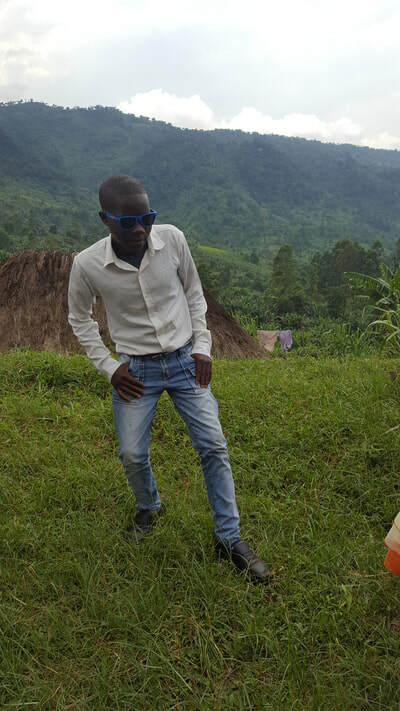 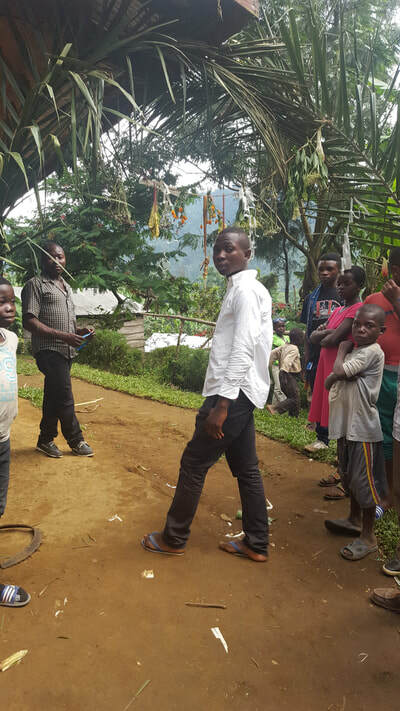 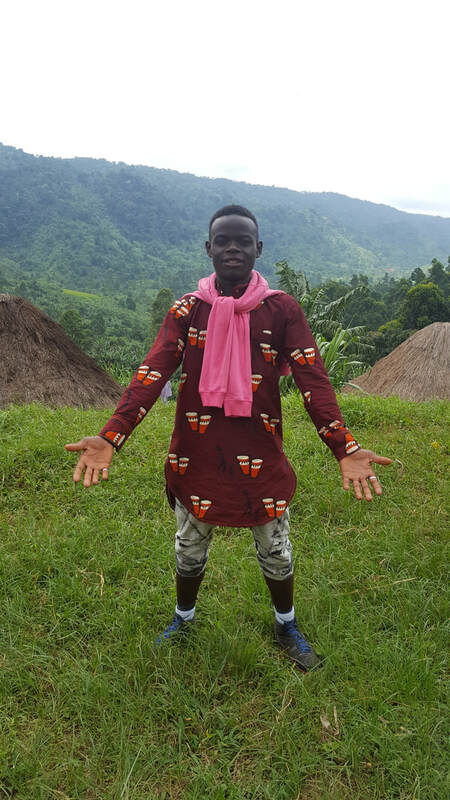 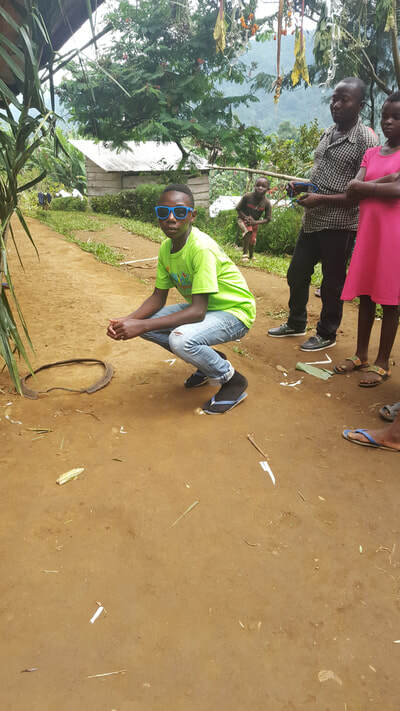 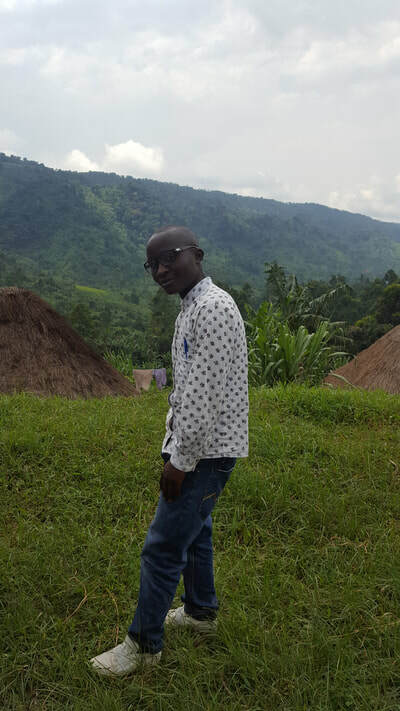 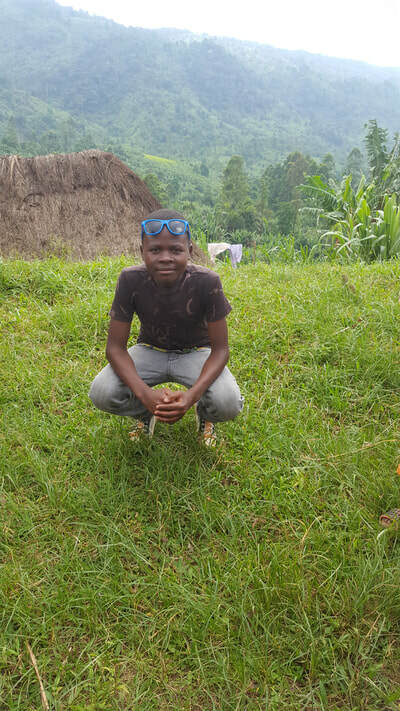 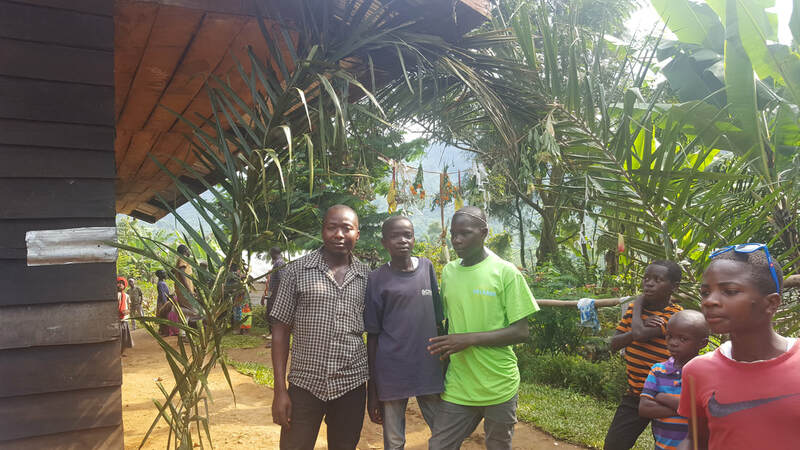 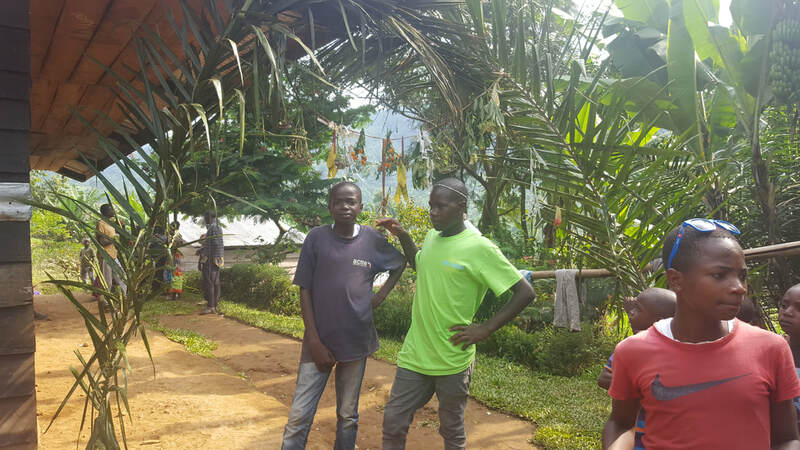 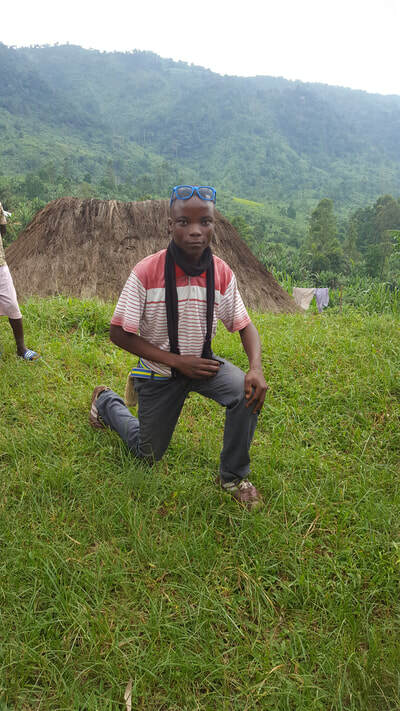 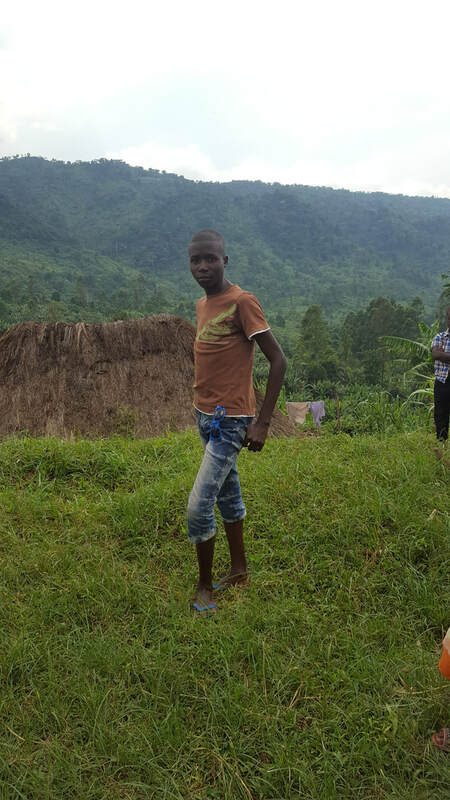 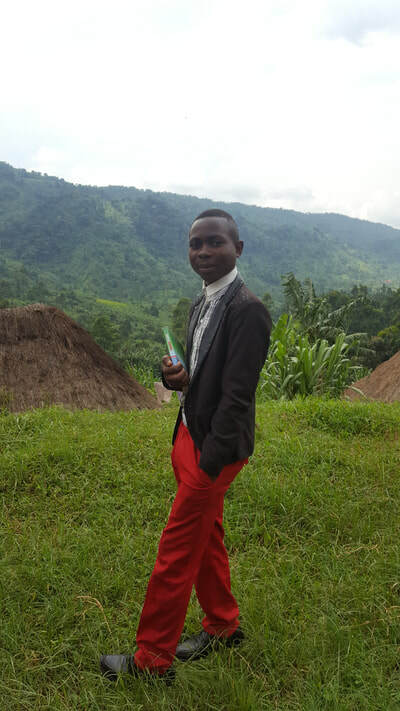 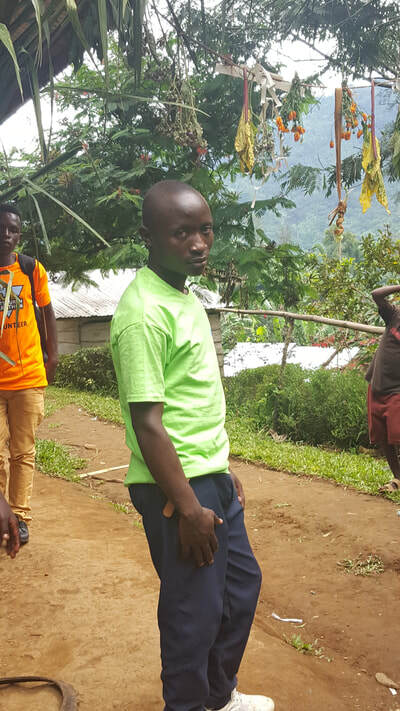 Due to the rain, the roads were impassable except for a motorbike so only Dan was able to make the journey from the city of Goma to the village of Kikamata. 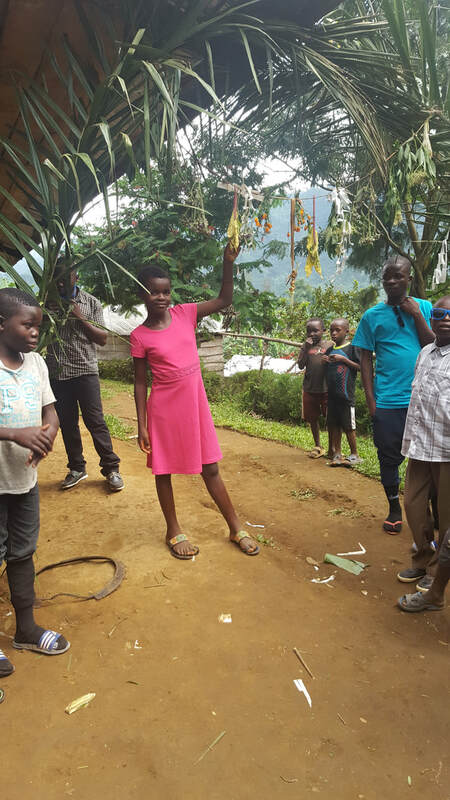 Dan was so happy that he was able to spend Christmas with the children! 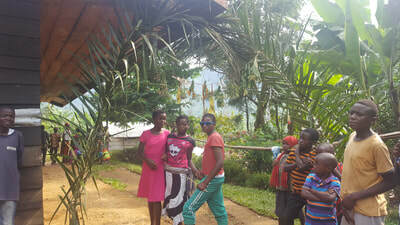 They are growing up so fast! Some of the children have been at the orphanage since it opened in 2010. 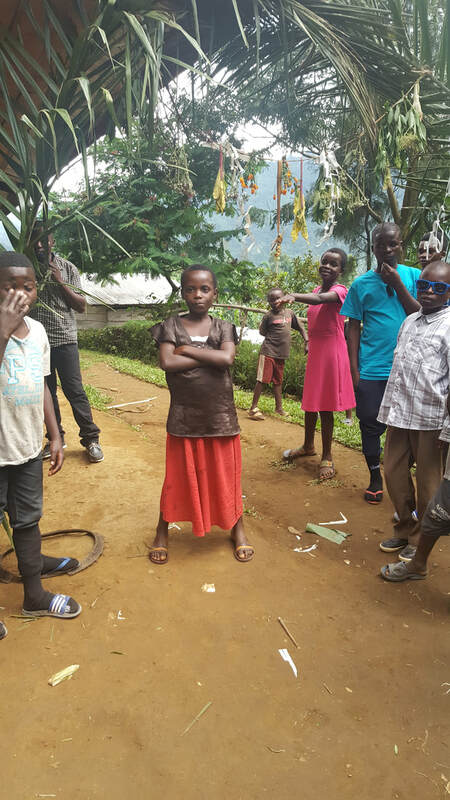 There are a few new faces at the orphanage this year. 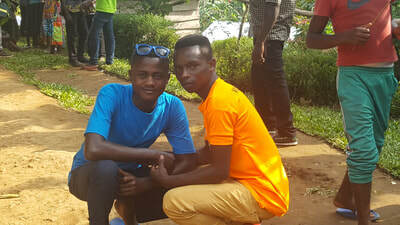 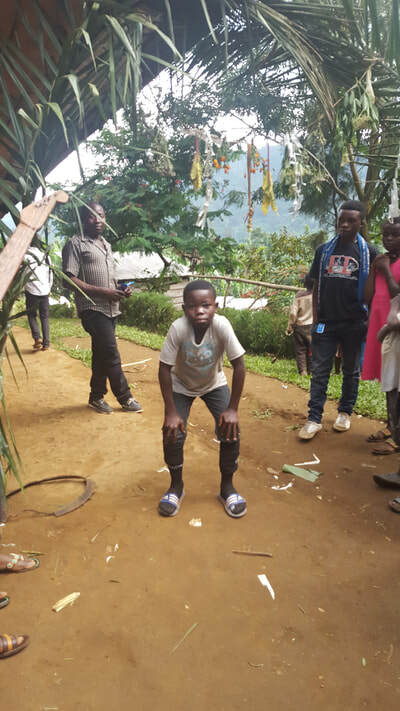 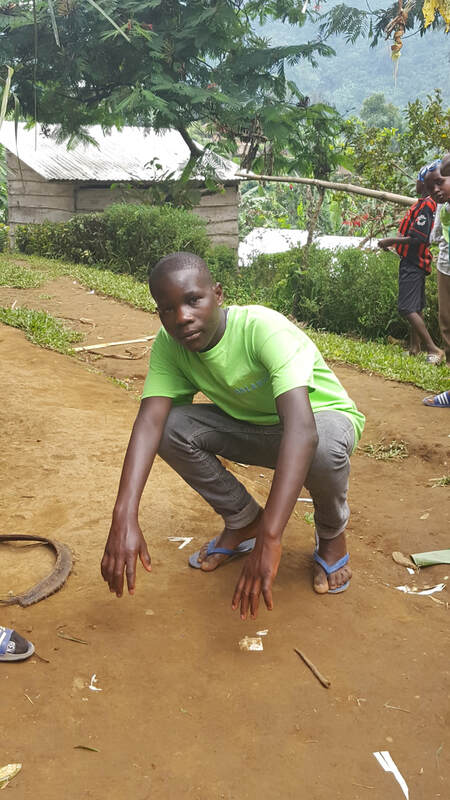 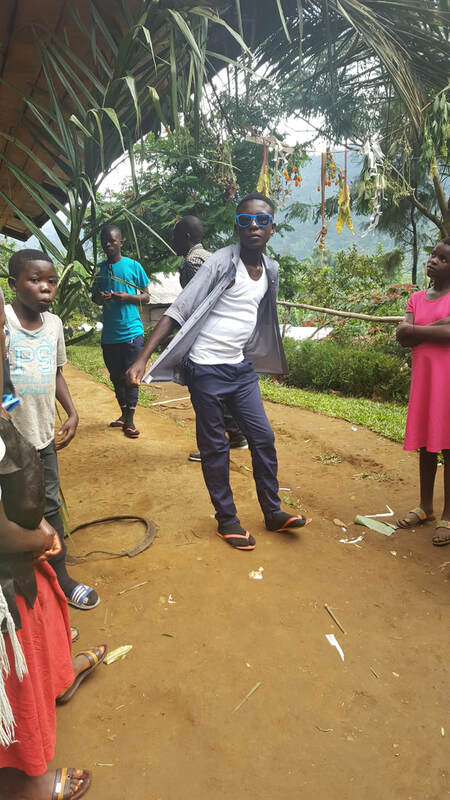 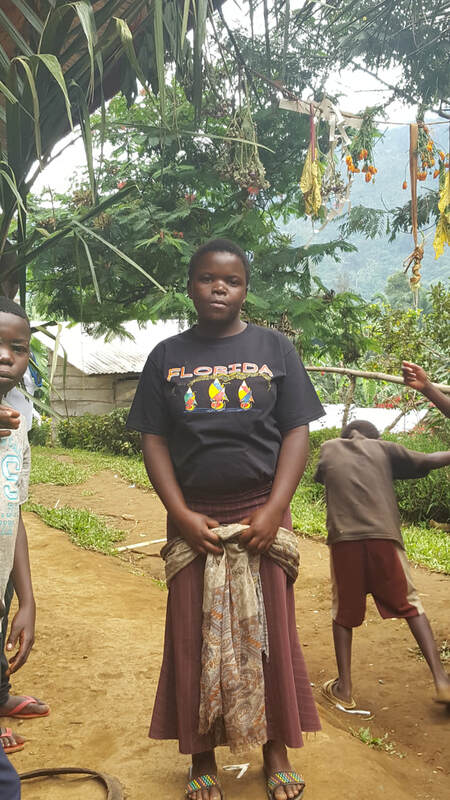 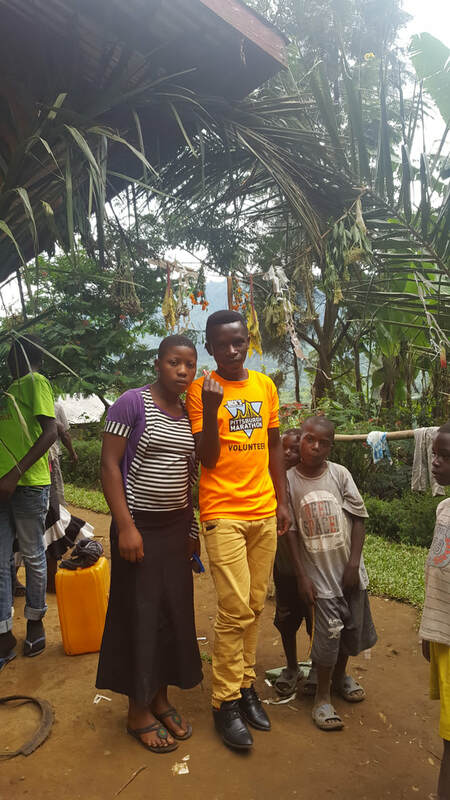 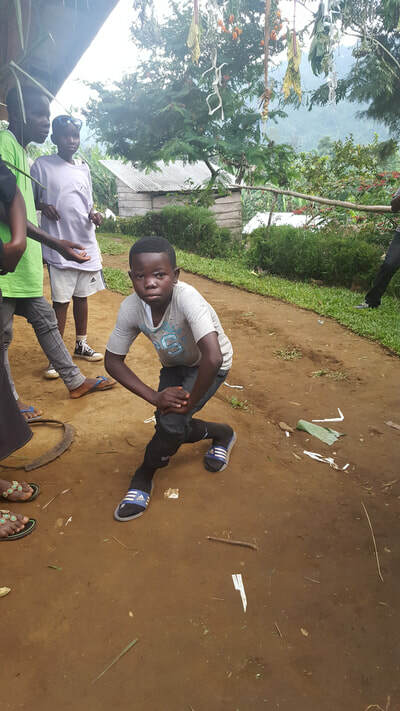 In total, Hope for Orphans-Congo takes care of all the needs of forty children in Kikamata and the school fees of 85 orphans in Goma, Bulengo, Minova, and Nabidjo. 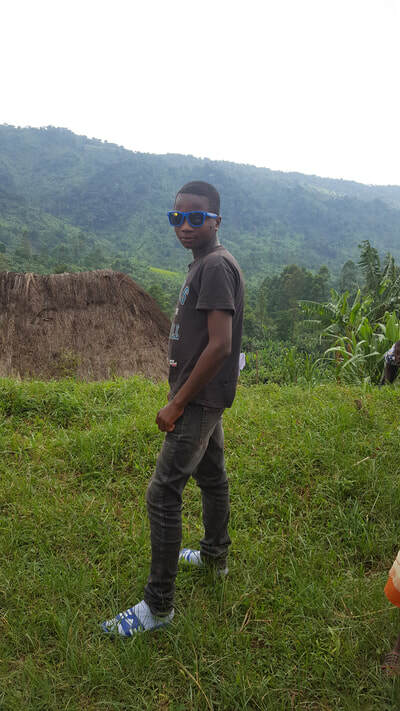 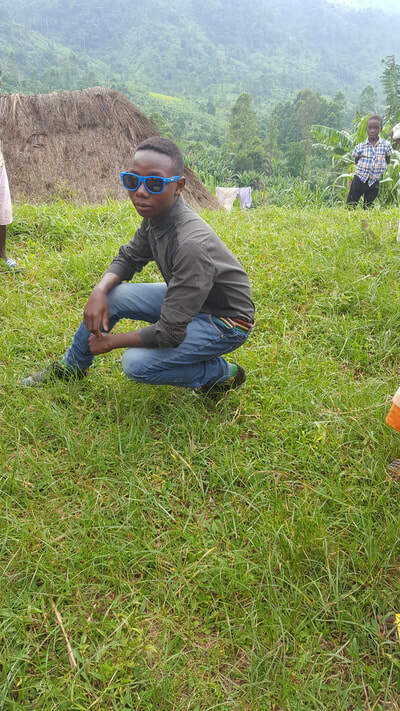 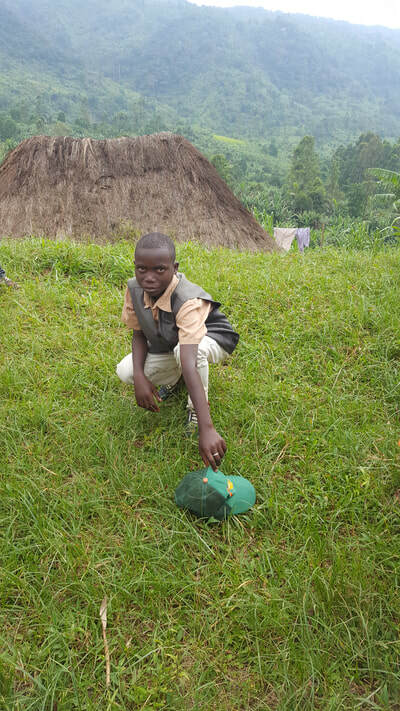 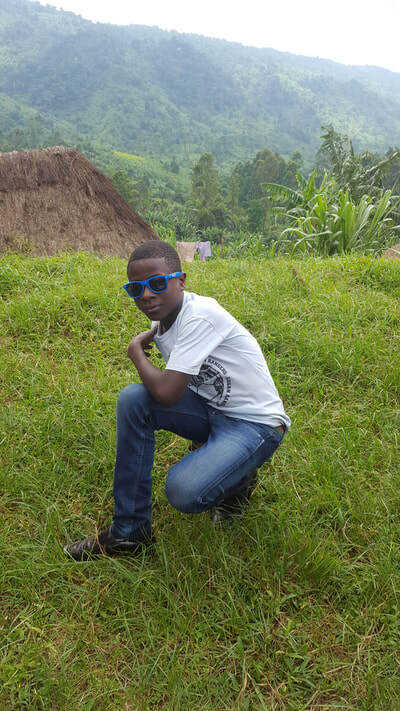 The following are pictures of the children in Kikamata. 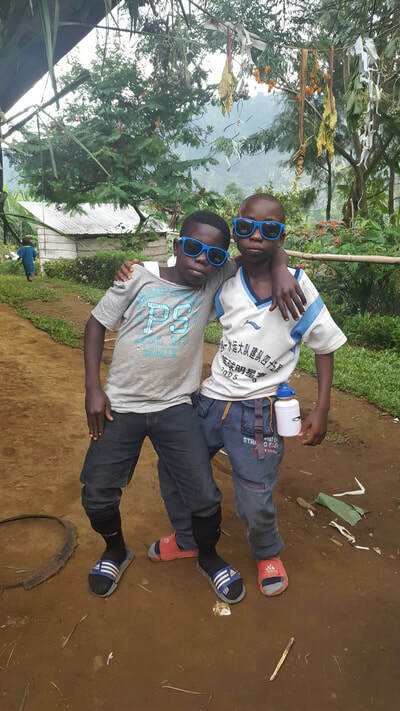 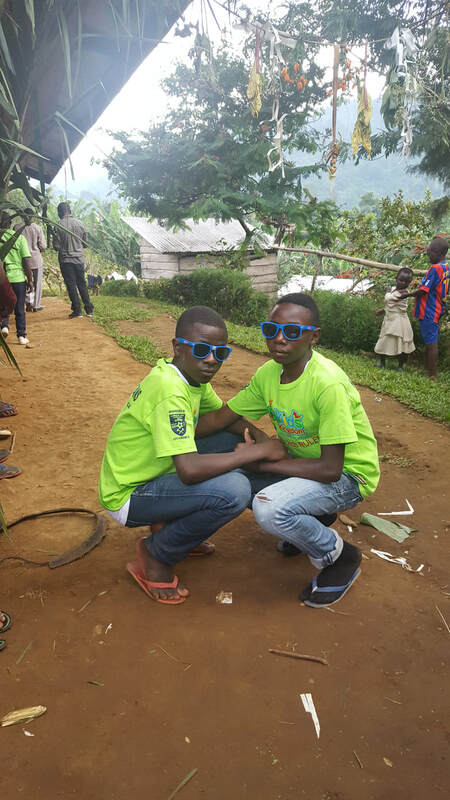 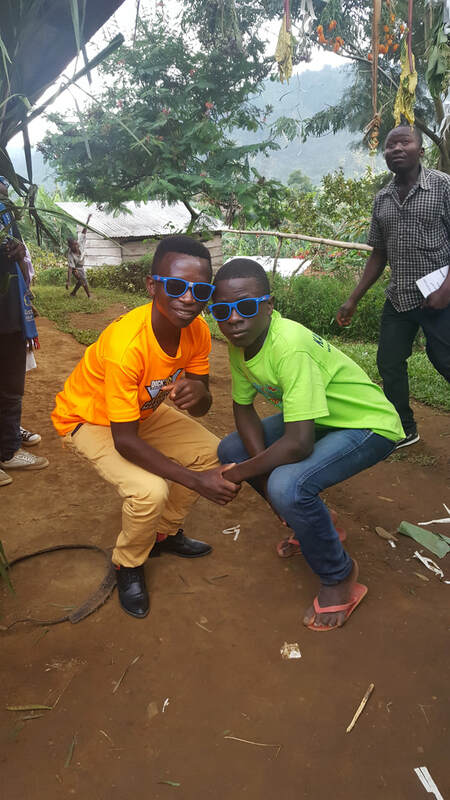 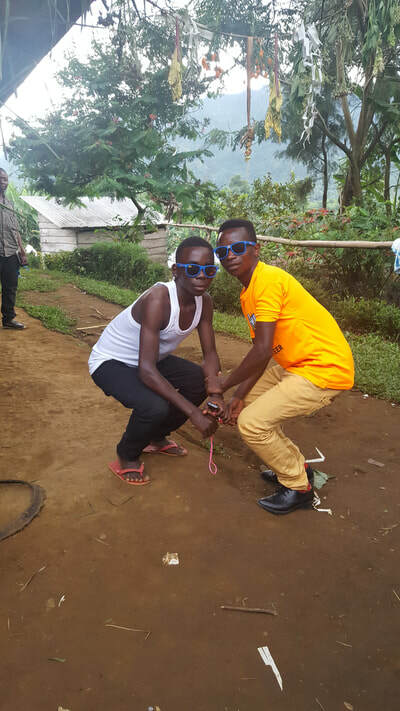 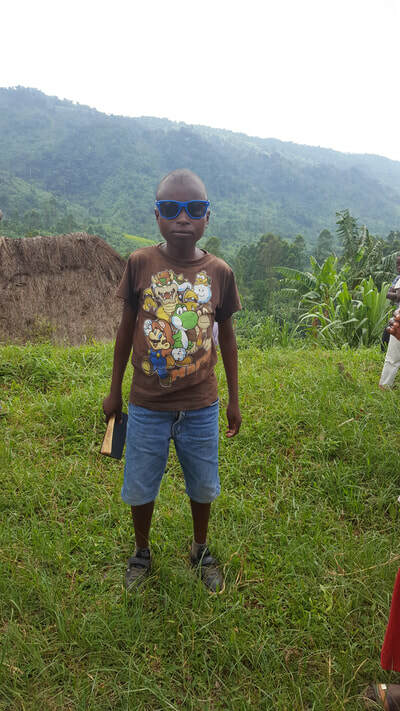 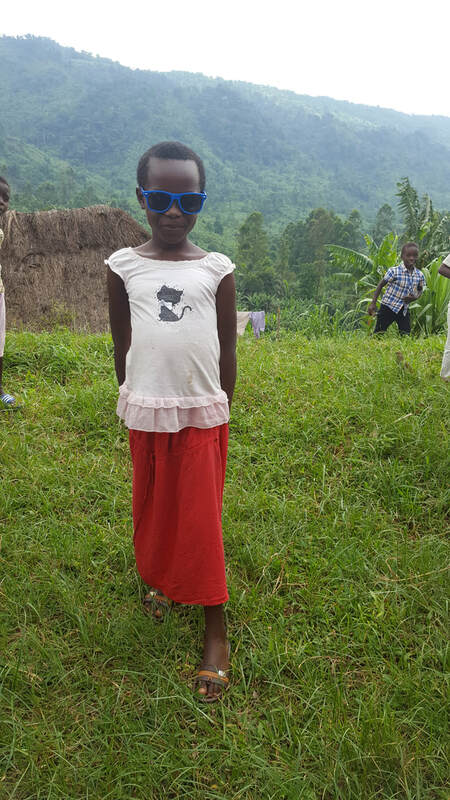 They loved the sunglasses, which were a gift for the children from the Bank of Montreal.